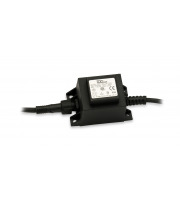 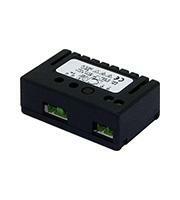 ELD 12V 150W Driver With 6-WAY Amp Socket,Overload Protection. 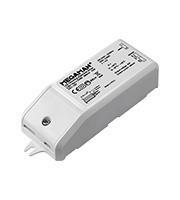 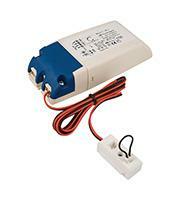 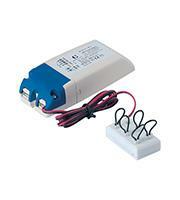 Protect your power supply and save with constant current LED driver solutions from Direct Trade Supplies. 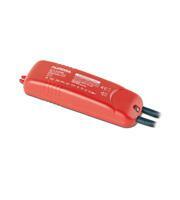 LEDs are low voltage lights, and require special drivers to handle the right amount of power to them to protect them from damage. 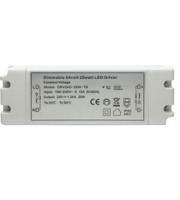 At Direct Trade Supplies, we carry constant current LED driver products from leading electrical manufacturers to provide direct current (DC) to the light bulbs in your display. 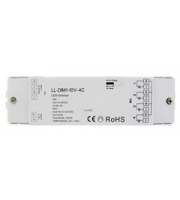 You can enjoy safer, more impactful lighting for longer with the help of the correct power supply. 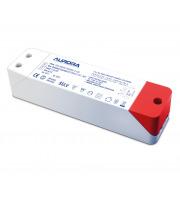 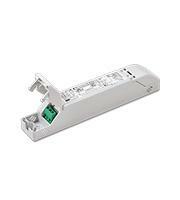 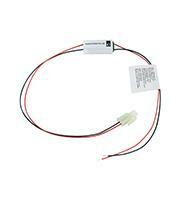 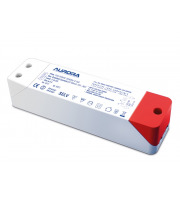 Ensure your LED lights are receiving constant power through a constant current LED driver. These user intuitive products will automatically detect and set the required voltage to make sure the lights are in constant operation, or in an energy saving standby mode. 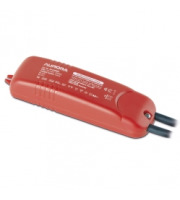 You can save money by lowering the number of replacement bulbs that are broken through incorrect powering, while thousands of hours of power out of your LED lights. 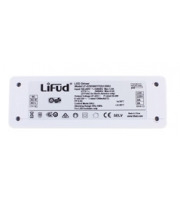 Your commercial establishment can attract and inspire clientele with the help of LED lighting displays, but only if they are receiving the right amount of power to perform optimally. 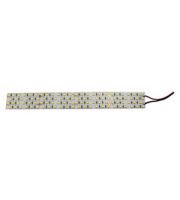 At Direct Trade Supplies, you'll find everything you need to ensure the delivery of constant current to your LEDs as well as other miscellaneous tools and products to help you maximise the efficiency of your lighting. 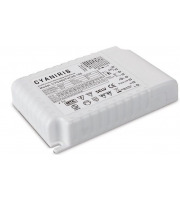 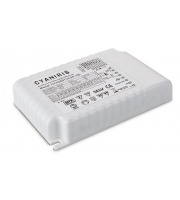 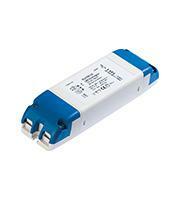 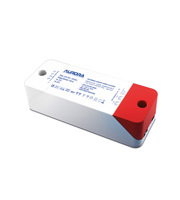 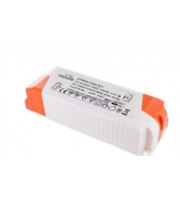 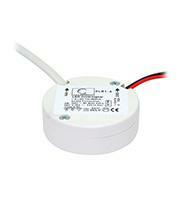 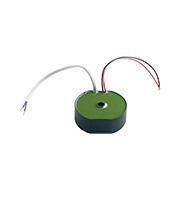 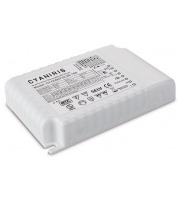 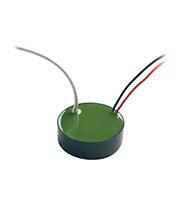 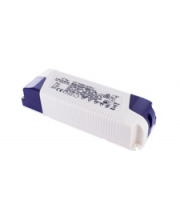 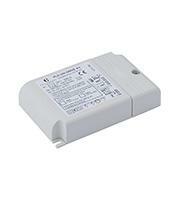 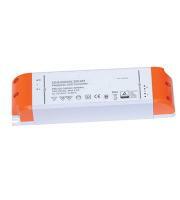 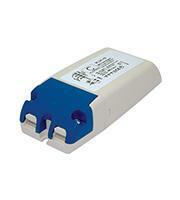 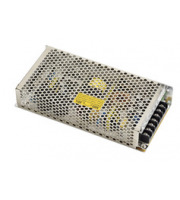 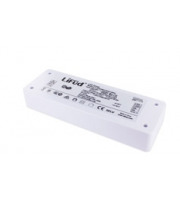 We carry more than just a constant current LED driver to help you with your LED lighting. 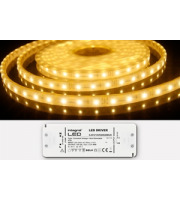 We stock everything from LED light strips and tape to remote controls, dimmers and hardware that allow you to create powerful displays whilst lowering your operating costs in the process. 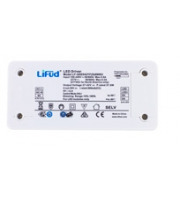 Despite being inexpensive to run, LED lights are extremely high output bulbs that give off beautiful illumination both indoors and out. 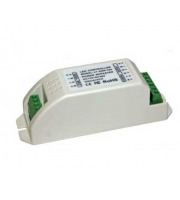 Save on yours today when you shop at Direct Trade Supplies.